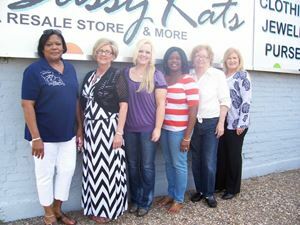 President Angie Jackson-Wilson, Delta Community College Rep Julie Salter, Sassy Kats Manager Judy Foote, and Treasurer Vickie Crist. 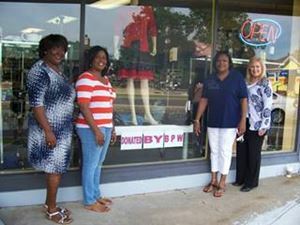 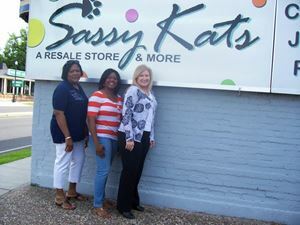 President Angie Jackson-Wilson, Sassy Kats employee Rosalie, Delta Community College Rep Julie Salter, STreasurer Vickie Cristassy Kats Manager Judy Foote, and VP NaTisha Natt. 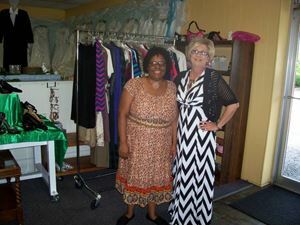 We collected over 200 items of professional attire for Delta College students! 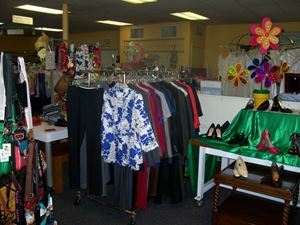 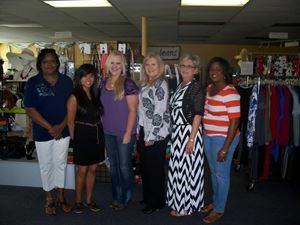 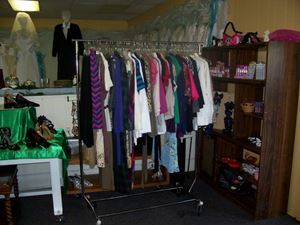 We collected over 200 professional attire clothing items for Delta College students! 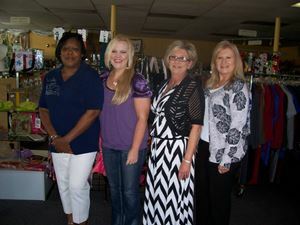 President Angie Jackson-Wilson, Vice President NaTisha Natt, and Treasurer Vickie Crist.